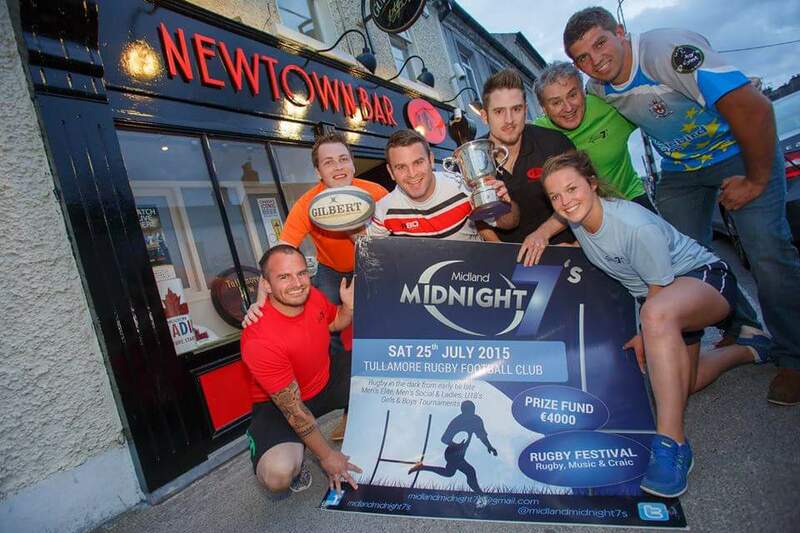 The annual Midland Midnight 7's takes place again this year in Tullamore RFC club grounds, Saturday 25th July. 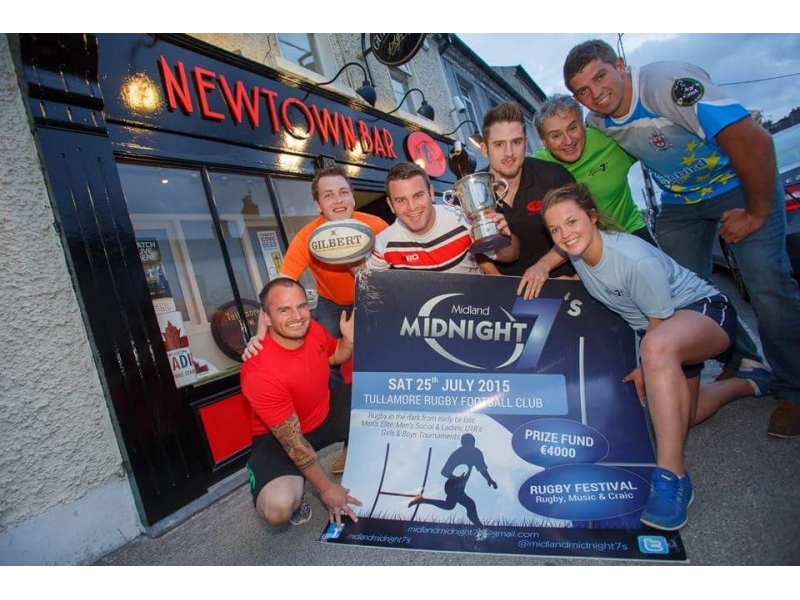 It is Ireland's 1st and only Midnight Rugby 7's tournament and features Men's Elite, Men's Social, Under 18 Boys, under 18 Girls and Ladies competitions. 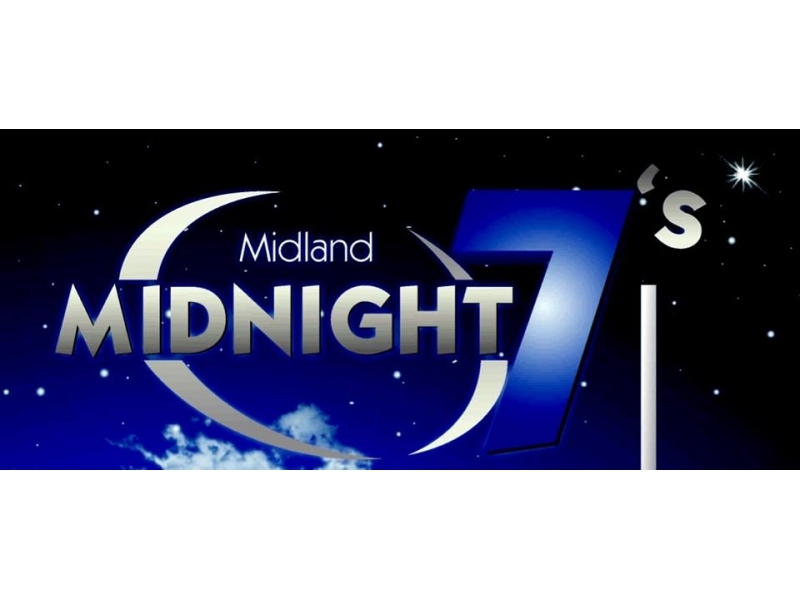 Now in its 3rd year, Midlnad midnight 7s is firmly established on the Irish sevens circuit calender and this years competition sees over 40 sides from all over ireland competing in the various categories. The tournament commences with the U18 youths competitions (11am - 4pm), with the adult competitions played off from mid afternoon through til midnight. Late Bar & DJ! Rugby til midnight, craic til dawn!